As I prepare today to walk in the Junior League’s fashion show, I am reminded that my beauty is not defined by this world’s standards, but by the Master of our universe! It always blows my mind when I think of the sin and guilt that I carry, that sometimes shames me and makes me see myself as less than beautiful, doesn’t taint the Lord’s view of my beauty. 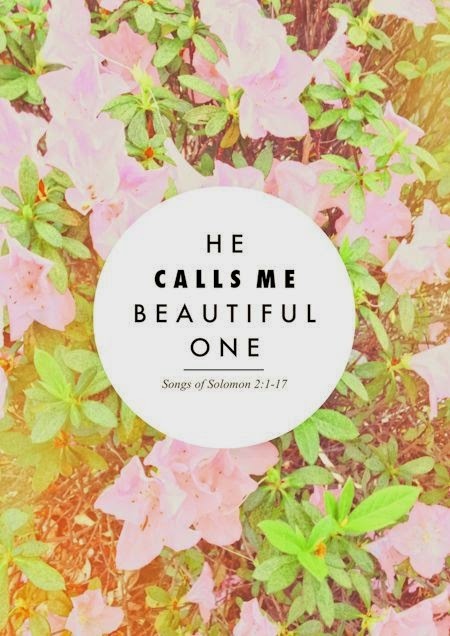 No matter what burdens I carry… He calls me beautiful one. Isn’t that the best thing you’ve ever heard?! What hope the Lord brings me and you! Also, the happiest of birthdays to my wonderful and beautiful mamma! I love you and hope you have the best day ever! Next Post Weekending: Baby Shower! You and your mom are too cute! !